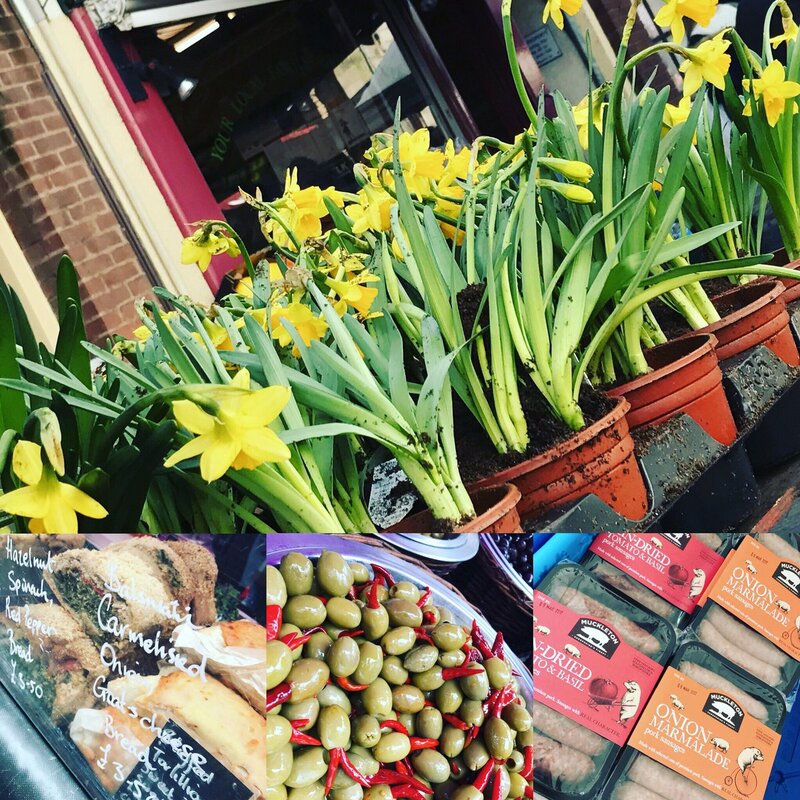 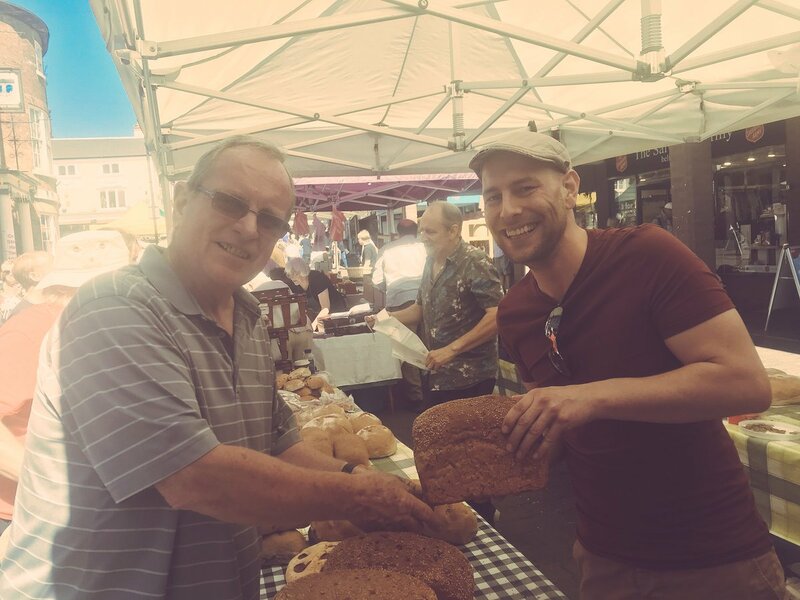 Stone Farmers Market – Staffordshire’s biggest – and best – Farmers’ Market! 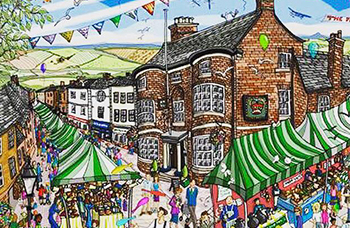 Staffordshire’s biggest – and best – Farmers’ Market lines the pretty Georgian High Street of Stone on the first Saturday of every calendar month (except January). 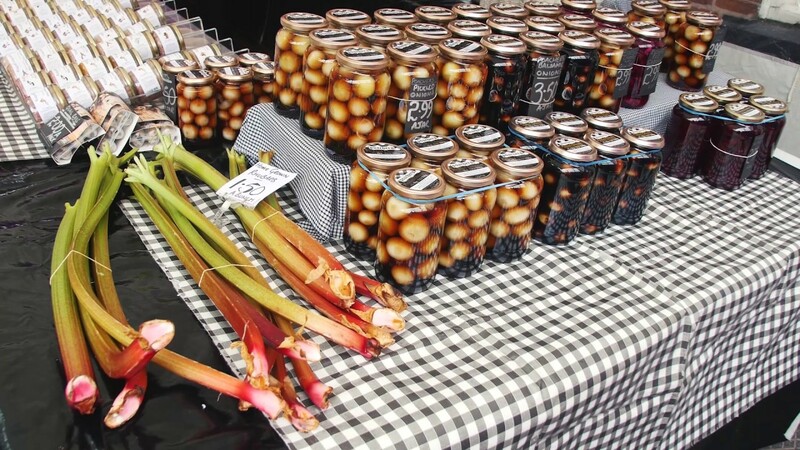 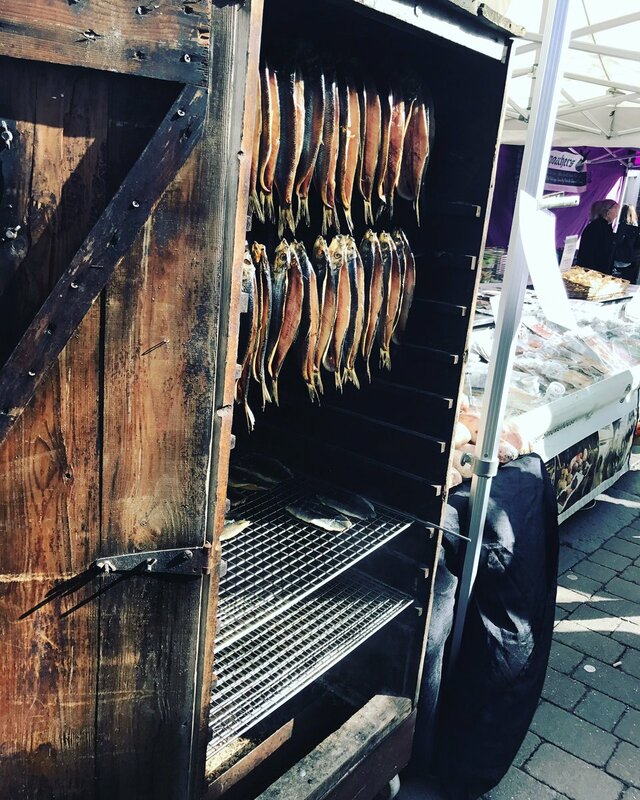 Some 50 stalls draw bustling crowds from far and wide – selling cheese, locally-reared meats, breads, preserves, cakes, honey, fruit, veg, smoked fish – and a whole lot more besides. 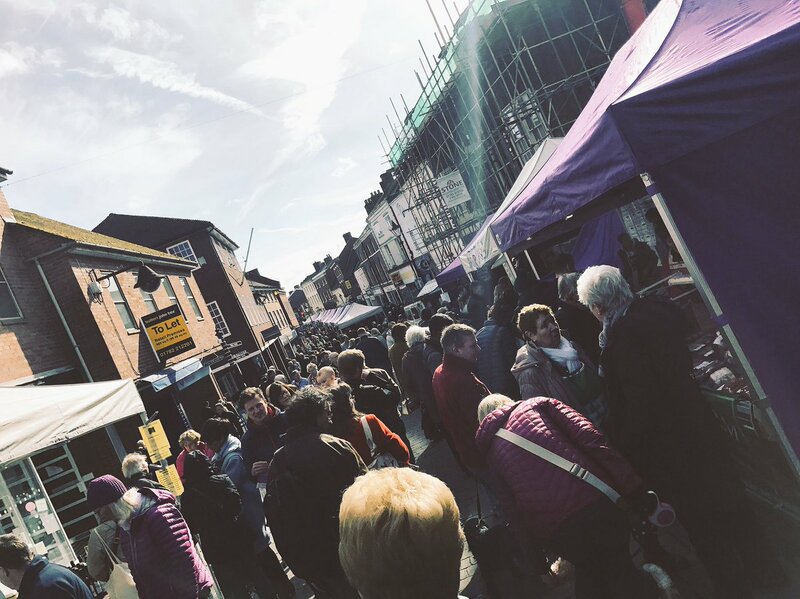 We invite you to use this site find out all you need to know about the market and our stall holders. 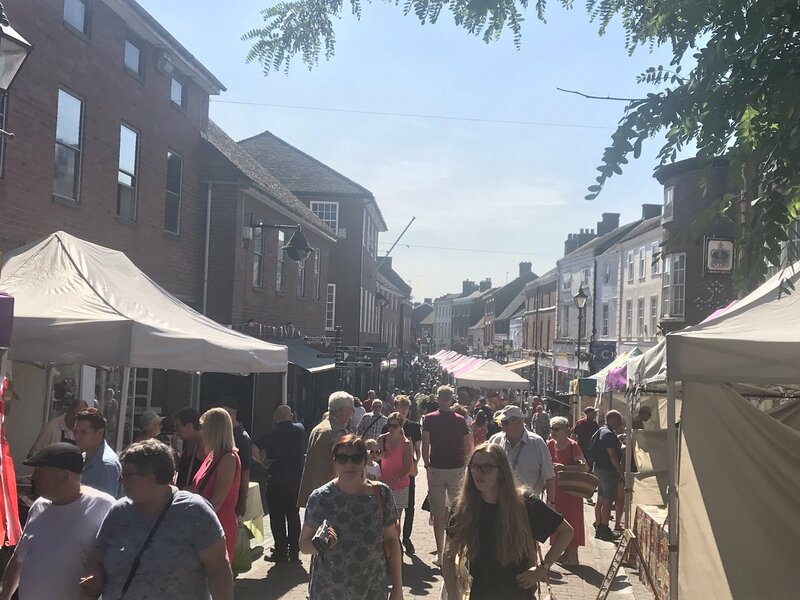 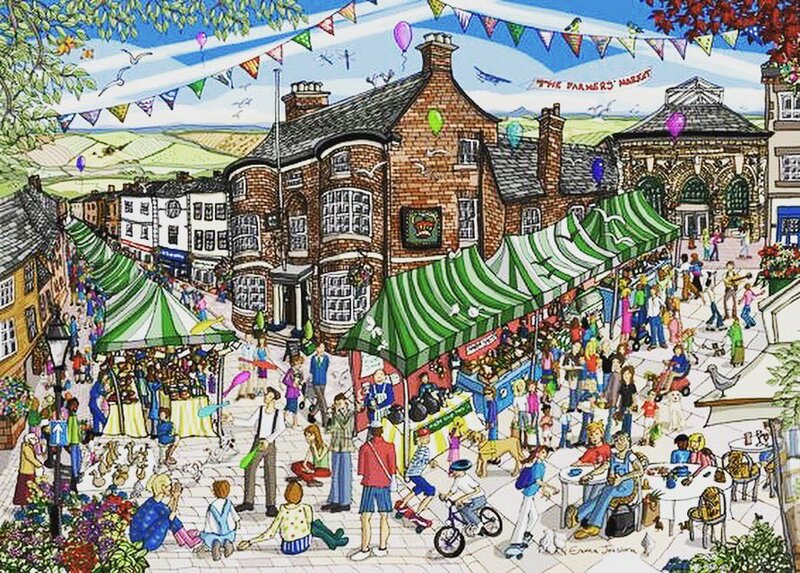 We look forward to seeing you in Stone High Street for the next market – but do arrive early to avoid disappointment, as stall holders have been known to sell out by lunch! 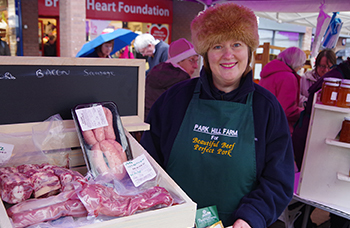 Trader Enquiries to Stafford Borough Council’s Market Manager Tel 01785 245935.